Book Challenge Day 28- The Most Surprising Twist | What are we...the Whos? 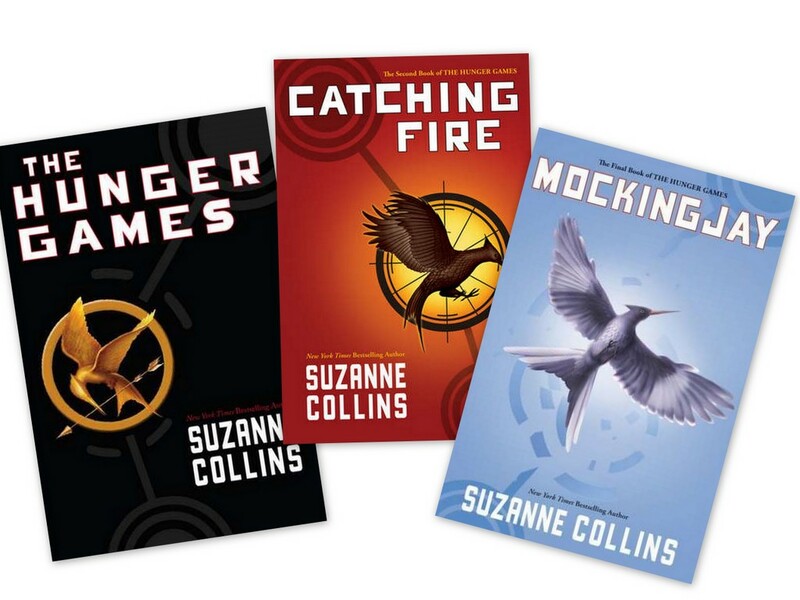 The Hunger Games series, more specifically the second book, Catching Fire. I won’t go into details about what exactly I found shocking so as not to ruin it for those of you that haven’t read the books. The first two books of this series are some of the best fantastical fiction I have ever read. The third book was atrocious. It felt like Suzanne Collins just panicked and realized she had to end the series so just threw something together. If you read the series, I think you definitely have to read the third one- how do you read a series and not take it through to the end? But, it will be a disappointment. I digress; this was not supposed to be a “I hated Mockingbird” post. It’s about how impressed I was with the first two books, so let’s get back to the fun stuff. If you haven’t read these books, go read them- now. I read all three in five days while still going to work. They are young adult books and very easy reads, but that doesn’t mean that they aren’t amazing too. Ready for “The book that made you fall in love with reading” tomorrow? Posted in Authors, books, Reading and tagged 30-Day Book Challenge, Catching Fire, Suzanne Collins, The Hunger Games. Bookmark the permalink. Pingback: Book vs Movie: ‘The Hunger Games’ « What are we…the Whos?